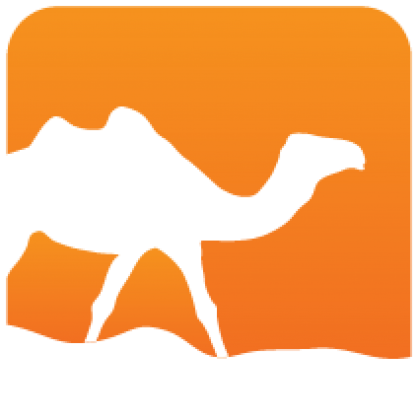 A preprocessor meant to blend languages. MPP is a meta processor that is meant to bring any programming language to the preprocessing level. 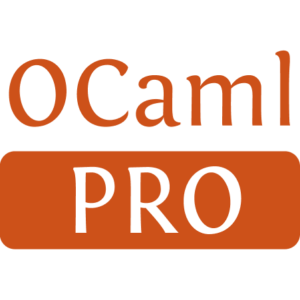 You can easily use OCaml as a preprocessor language for any text-based document. If you want to use another language, you just need to tell MPP how to use it. MPP also works as a simple preprocessor, as it provides its own (tiny) language.